Gallatin Hall is one of seven buildings named for notable secretaries of the United States Treasury at the suggestion of George F. Baker. Gallatin Hall is named for Abraham Alfonse Albert Gallatin. Designed as a student residence by McKim, Mead & White as part of the School’s original master plan, Gallatin Hall was constructed in 1926. For many years the four-story, Georgian Revival-style building also housed a first-floor snack bar and pub, a popular gathering place for generations of HBS students. 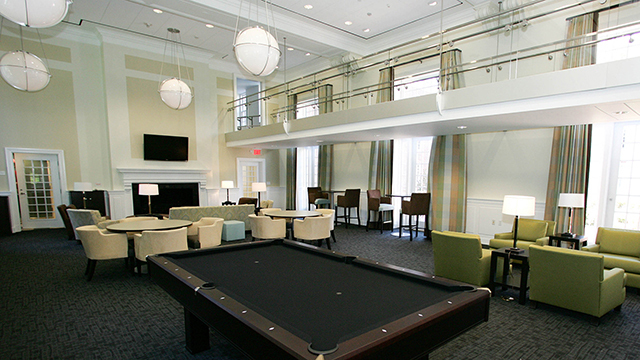 A 2008 Gallatin renovation, led by the architectural firm Shepley Bulfinch Richardson and Abbott, preserved the building’s historic facade while reconfiguring the 48,218-square-foot interior space to provide 73 single bedrooms with private baths, 8 shared kitchens, 4 group-study rooms, and a spacious lounge. The building’s aging infrastructure was replaced with energy-efficient systems, and sustainable building materials were used throughout, earning Gallatin LEED Gold for new construction certification, an internationally recognized green building standard. More than 80 percent of students live on campus, taking advantage of the proximity to classes, extensive academic and social resources, and opportunities for peer learning. 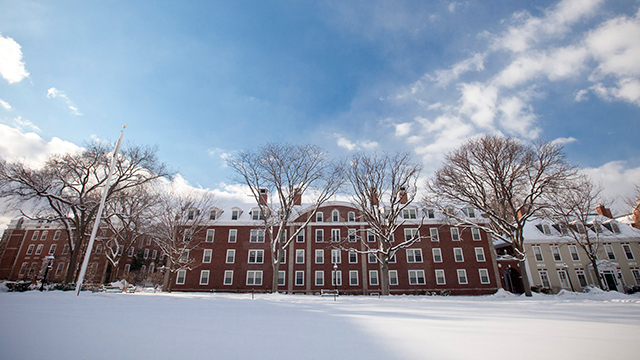 Gallatin is one of seven buildings named for secretaries of the US Treasury at the suggestion of George F. Baker, the prominent banker who funded the construction of Harvard Business School's original campus. 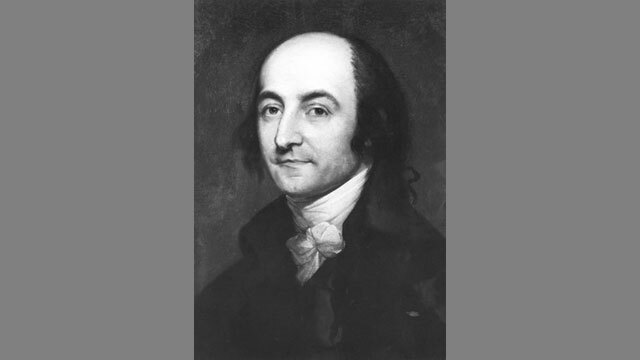 Abraham Alfonse Albert Gallatin (1761-1849) was a Swiss-American ethnologist, linguist, politician, diplomat, congressman, and the fourth—and longest-tenured—US treasury secretary. He served in that role from 1801 to 1814 under Presidents Thomas Jefferson and James Madison. While reinforcing the independence of the Treasury, Gallatin also was responsible for the 1801 law that required the treasury secretary to submit an annual report to Congress documenting debts, expenditures, loans, and revenue. In addition, he helped create the House Ways and Means Committee to assure the Treasury’s accountability. Gallatin set aside revenues to reduce the federal debt and raised internal taxes to help defray the cost of the War of 1812. After his tenure as treasury secretary, he participated in the 1814 peace conference that led to the signing of the Treaty of Ghent, which ended the War of 1812.